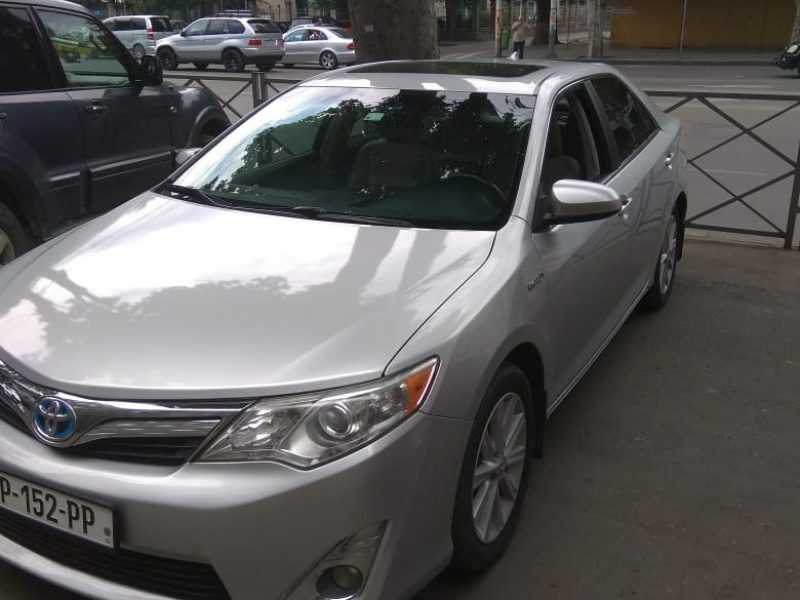 Toyota Camry Hybrid is the 8th generation model that is successfully sold on the Georgian auto market. Unlike the models of previous generation the car is distinguished with strict design and modern technical specifications. 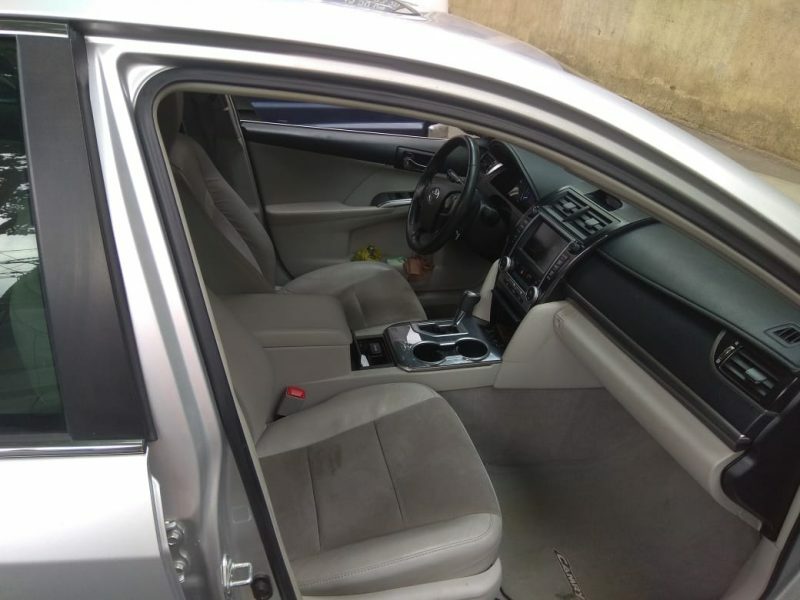 This model of Toyota Camry Hybrid is the best choice for travelling with families and small groups, the car is designed for 5 passengers, it has large space and is designed to provide maximum comfort for a driver and passengers. 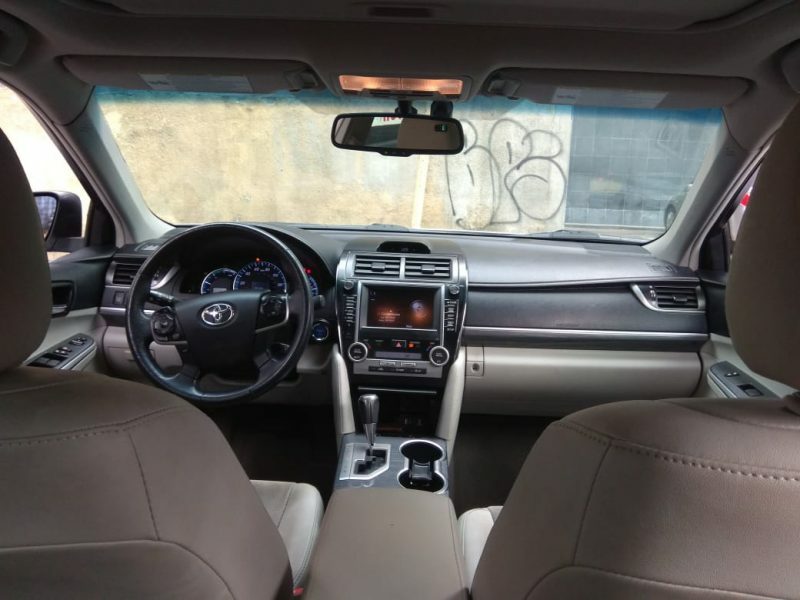 The car is equipped with a full power pack, has engine control button, climate control, cruise control, regulated mirrors, cabin air filter, doors key with remote control. There is a touch screen, audio system, radio and a CD player, back view camera and leather steering wheel. Adjustable arm-chairs provide comfortable sitting for people of any height. Toyota Camry Hybrid is equipped with a 2.5 liter capacity of 160 horsepower, 4 cylinder engine and 105 kw electric motor that makes the car more economical and reduces noise. The car consumes 92 or 95 octane petrol, 3.8-7.4 liters per 100 km. The fuel tank capacity is 65 liters, the car weighs 1550 kilograms. Tire size is 215/55R17, clearance from the ground surface is 150 millimeters. The car has the following security systems: ABS, BAS, ACS, ESP, TCS, IPA, AFS, 10 safety air bags (front and lateral) and safety blind. To hire a car in our company is possible in three ways, by booking through the web site, via e-mail or by phoning us. 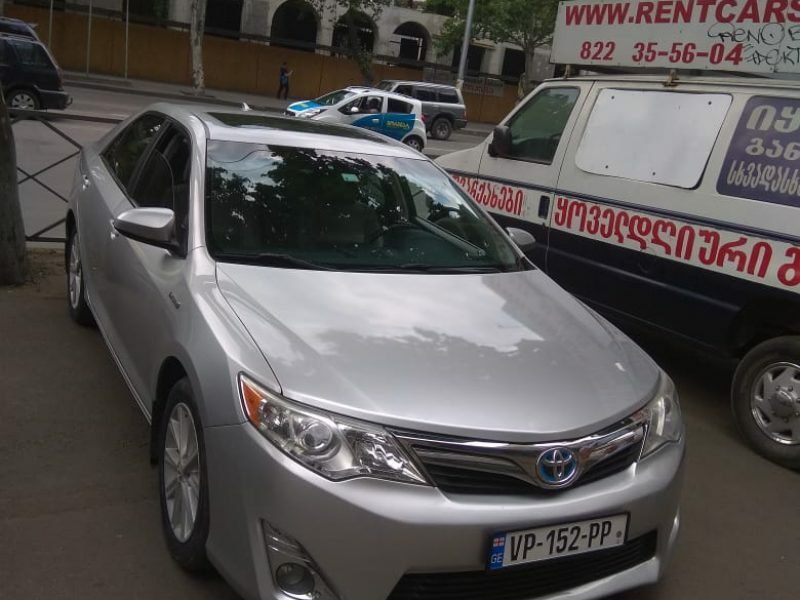 Rent a car in Tbilisi, Kutaisi, Batumi or any territory of Georgia and get a high quality service. GIKO Travel Company always cares about the customers’ comfort, and actively updates the auto park with new modern brands. 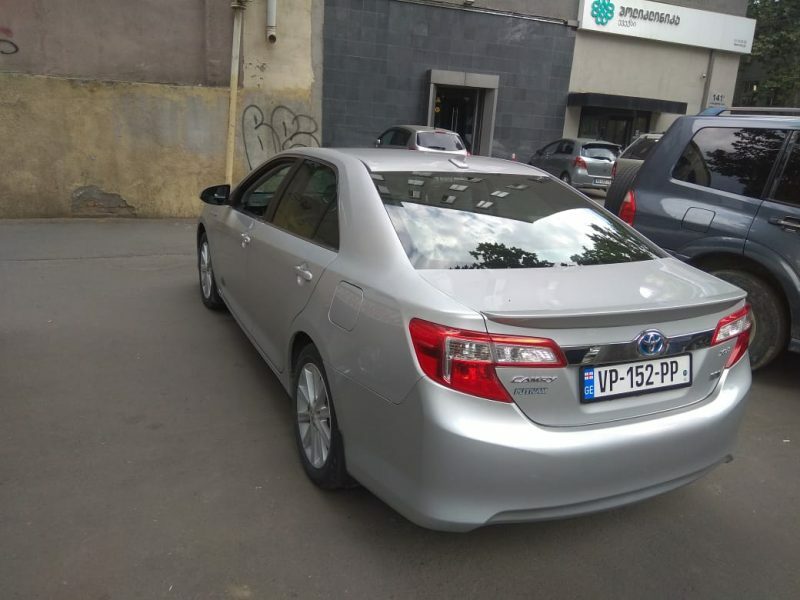 It provides to deliver and pick cars at desired time and at the requested place in Kutaisi, Tbilisi, Mestia, Ambrolauri, Batumi in Georgia. All renting vehicles are insured in the leading insurance company of Georgia, which includes the entire package and covers expenses caused by accidents on the territory of Georgia and Armenia. Hire car in Batumi, Tbilisi, Kutaisi, Bakuriani, Borjomi in Georgia and travel throughout Georgia and Armeni!